Ellen Correll began her educational career in New York state where she filled many different roles from teaching assistant, teacher, Director of Special Education, and Assistant Superintendent. 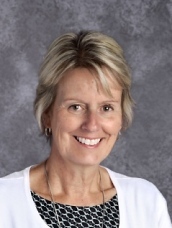 Mrs. Correll is beginning her 12th year as Superintendent of CCSD 46. 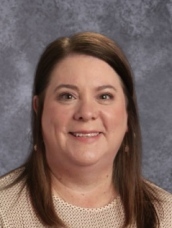 Mrs. Correll serves on the NICASA Board of Directors and is the Vice President of the Lake County Superintendents organization. She has two children, both of whom are educators, and five grandchildren under the age of four. Mrs. Correll is married to a fellow Superintendent, Dr. John Correll from Salt Creek School District 48. 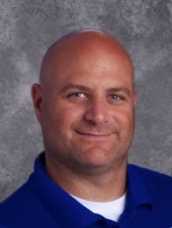 Eric Detweiler began his administrative career in CCSD 46 in 1994 as the Assistant Principal of Grayslake Middle School. When Frederick School opened in 2000 he moved over as the Assistant Principal for one year, the Associate Principal for the next year, and has been the building's Principal since 2002. He is a graduate of the University of Illinois with a Bachelors degree in Elementary Education, and holds a Masters degree from Roosevelt University in Educational Leadership. All three of his children have gone through District 46 and 127 schools. David Dinsmore graduated from the University of Kentucky and has been working in the district since 2000. 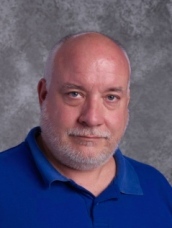 He began his career at Meadowview School as a special education teacher, and later moved on to Frederick School. Mr. Dinsmore also taught 5th grade at Frederick School, before becoming an administrator at Park Campus. 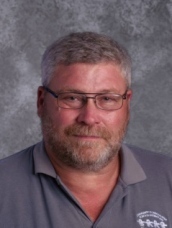 Fun Fact: Mr. Dinsmore has recently been scuba certified and has been diving in the Pacific Ocean and Caribbean Sea! Heather Lorenzo graduated from Northern Illinois University with a Bachelor of Arts degree in Special Education and earned her Masters Degree from Northeastern Illinois University in Educational Leadership. She has worked in the district for thirteen years. Mrs. Lorenzo began her career at Grayslake Middle School teaching Special Education and transitioned to Park Campus soon after. Mrs. Lorenzo started her administrative career as the district's RtI Coordinator and then became the Director of Pupil Services. 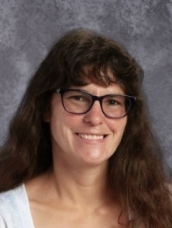 Fun Fact: Mrs. Lorenzo is quite active outside of work in the community, playing volleyball, running multiple Chicago half marathons, and attending activities with her own children! 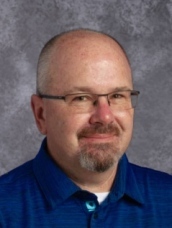 Marcus Smith began his career at CCSD 46 in 1998 as a Special Education teacher at Grayslake Middle School. 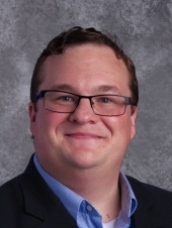 He is a graduate of University of Wisconsin Stevens Point with a Bachelors degree in Special Education, and holds a Masters degree from Aurora University in Educational Leadership. 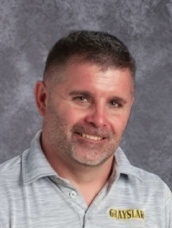 Mr. Smith has worked at both Grayslake Middle School and Frederick School with a short hiatus in Massachussets for two years, before returning to Grayslake. 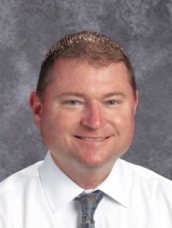 Mr. Smith has been the Principal of Grayslake Middle School since 2003. Fun Fact: Mr. Smith enjoys competing in triathlons. He has competed in sprint, international, half ironman, and ironman distance races. He completed the Ironman in Madison, WI in 2013! 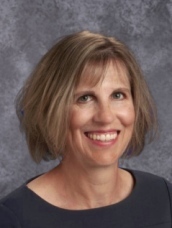 Karen Wiesner began her teaching career in District 46 in 1999. She has been at Grayslake Middle School ever since! 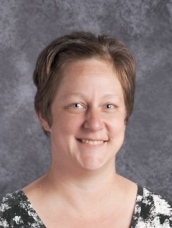 Karen has been a Spanish teacher, 8th grade Math teacher, 7th grade Math teacher, Dean of Students, and finally holds her current role as Assistant Principal. 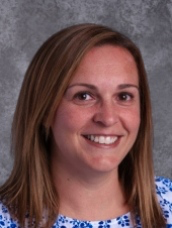 Mrs. Wiesner is outgoing and is very dedicated to make a positive impact academically and social/emotionally on all students. Fun Fact: Mrs. Wiesner can dance exactly like the character "Elaine" from Seinfeld! 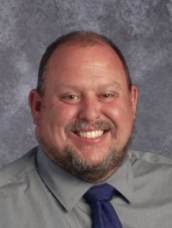 Chris Wolk began his career in education in 2004. 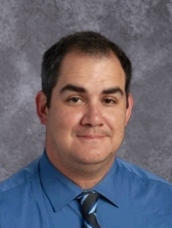 He has taught and been an administrator at every grade level K-12. 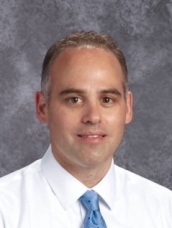 Mr. Wolk joined Avon Center School as the Principal in 2012. 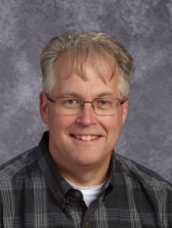 He holds a Bachelor of Science degree and a Master of Arts degree from the University of Wisconsin - La Crosse, and his Administrative Certificate from Aurora University. Fun Fact: Mr. Wolk and his wife enjoy traveling to run in half marathons! Amanda Woodruff has worked in the district since 2009. 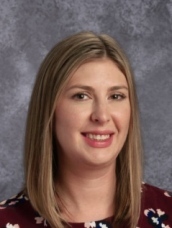 Mrs. Woodruff is a graduate of Illinois State University with a Bachelors degree in Elementary Education, and a Masters degree in Educational Leadership from Concordia University. 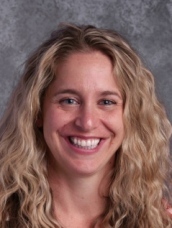 Fun Fact: Mrs. Woodruff is a group fitness instructor who teaches Zumba! 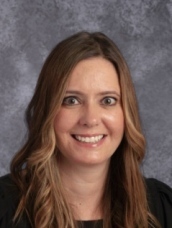 Barbara Zarras began her career at CCSD46 in 2001 as a teacher at Avon Center School. Ms. Zarras taught first grade, third grade, and fourth grade while at Avon. She has also been on a variety of committees and coached Girls on the Run. Ms. Zarras is a graduate of Illinois State University with a Bachelors degree in Elementary Education, holds a Masters degree from Northeastern Illinois University, and attended National Louis University for ELL classes. Fun Fact: Ms. Zarras played intramural co-ed flag football for two seasons in college!